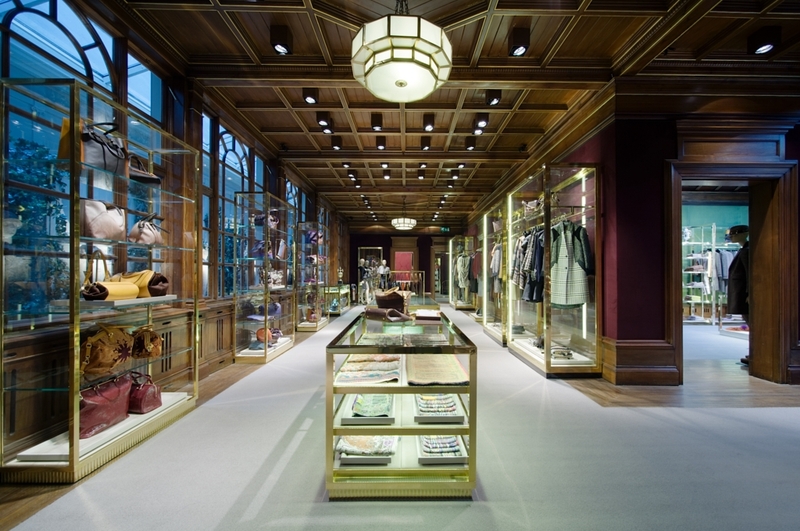 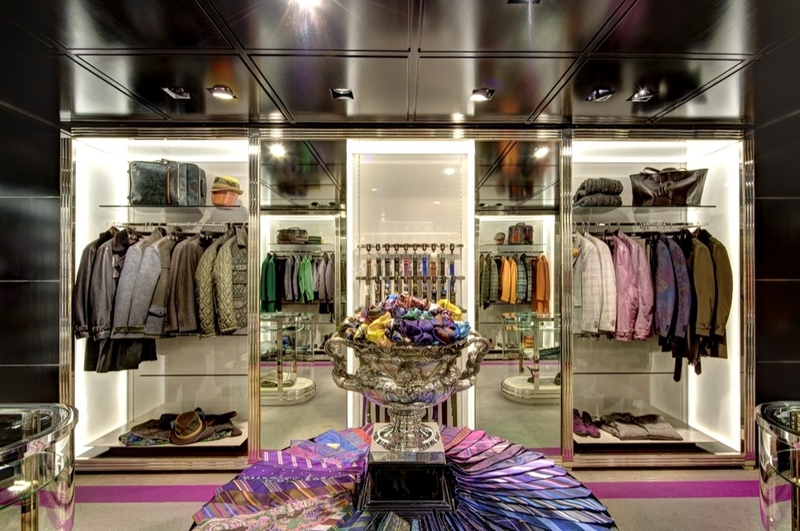 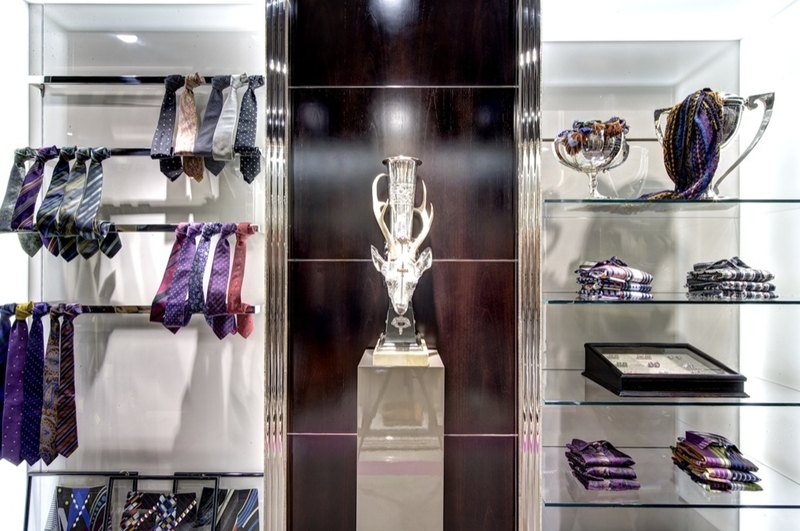 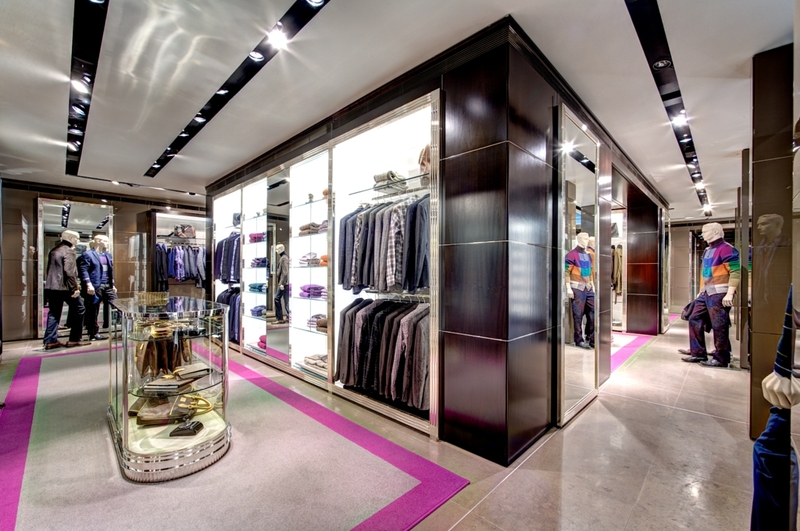 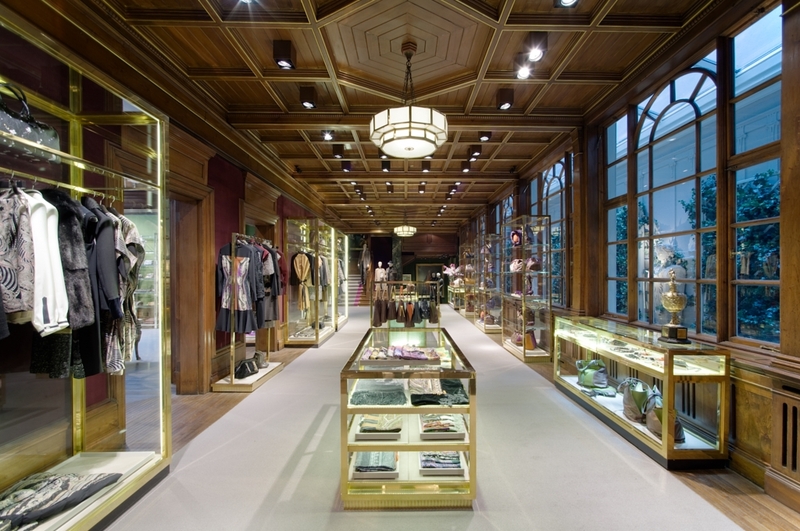 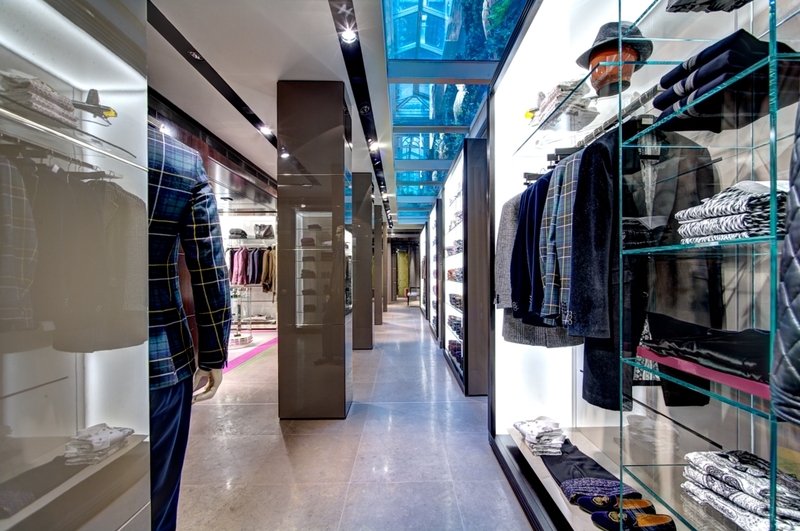 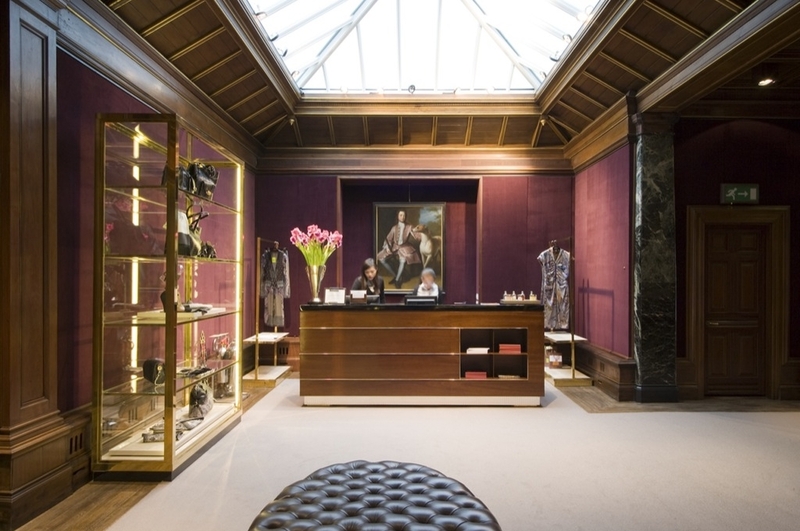 ETRO, 43 Old Bond Street, is the refurbishment of a retail unit designed to the highest specification in London’s most exclusive shopping district. 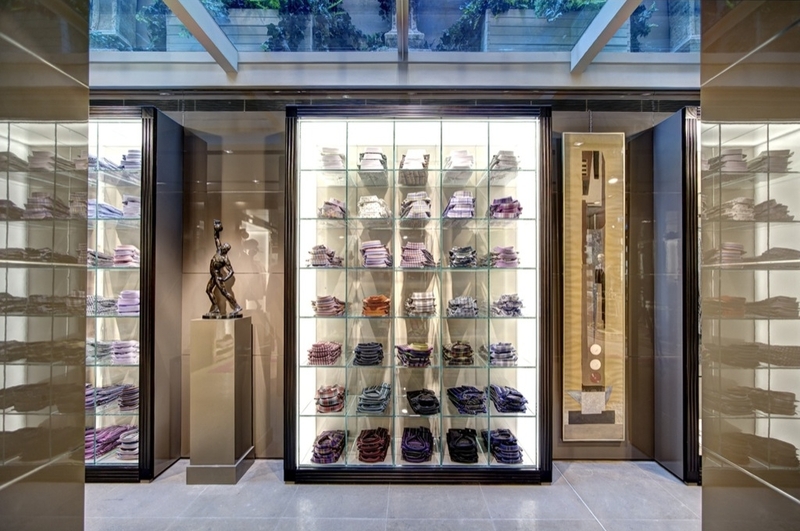 This Grade-II listed project is the London flagship store of the Italian fashion house, and has transformed the property from its previous use as an historically significant art gallery into a vibrant clothing store. 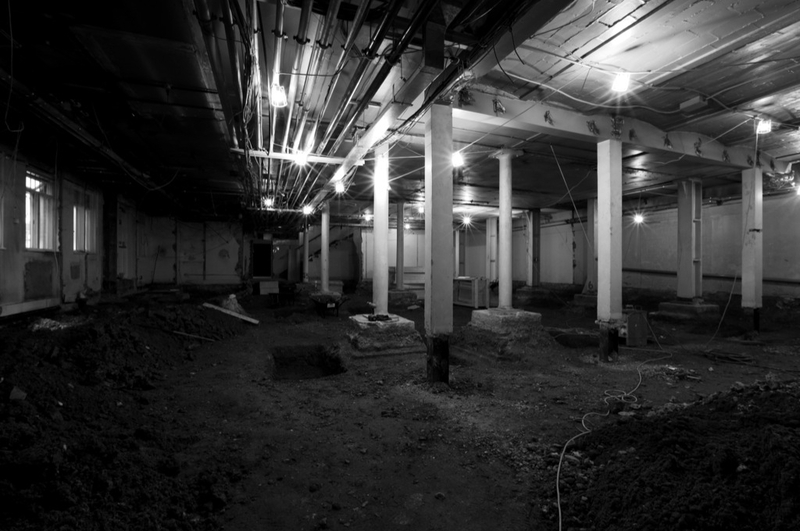 The basement, which was predominately used for storage due to the low ceiling, has been lowered by 600mm to allow significant added retail space covering approximately 350m2. 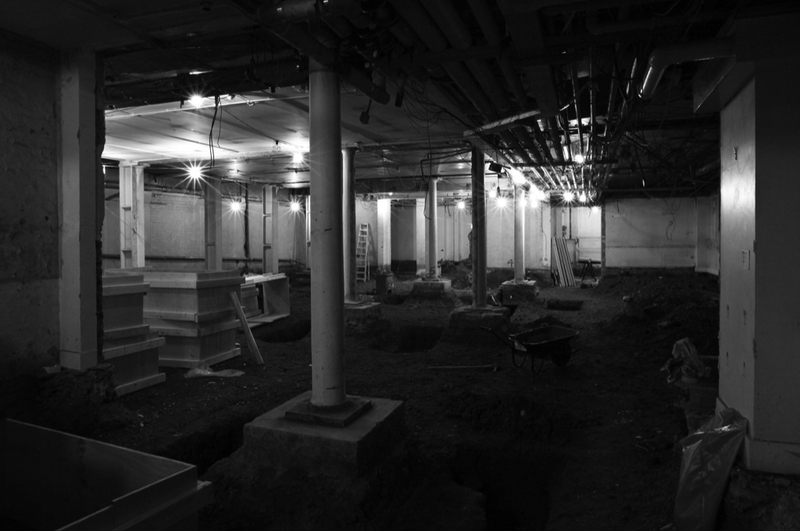 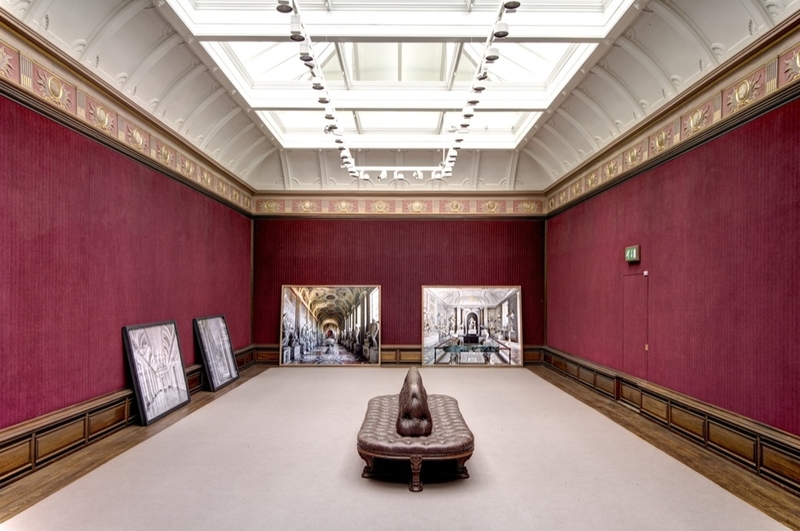 The ground and first floors have retained their original features, whilst the general fabric has been restored and rejuvenated.